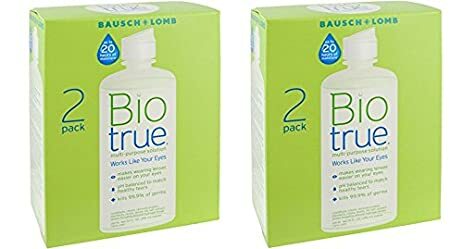 Walgreens is running an awesome promotion this week on BioTrue contact solution. They’re running a buy 1, get 1 50% off sale, making for a good deal in itself. Of course though, there are some high value coupons that came out in the paper a few weeks ago making for an even better deal! final price $18.48, just $9.24 per twin package! Pepsi 12 Packs only $1.83 At Dollar General w/ $3/$15 Coupon + 3 Day Sale and C51! !